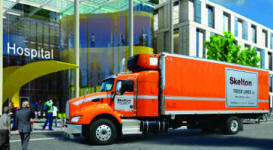 Skelton Truck Lines transports Blood, Plasma and Pharmacuetical products across the USA and Canada in ridgedly temperature controlled multiple compartments. Datalink was contracted to develop a system to monitor and control all temperature variations in a live enviroment using Satellite and Cellular networks for 100% remote connectivity. 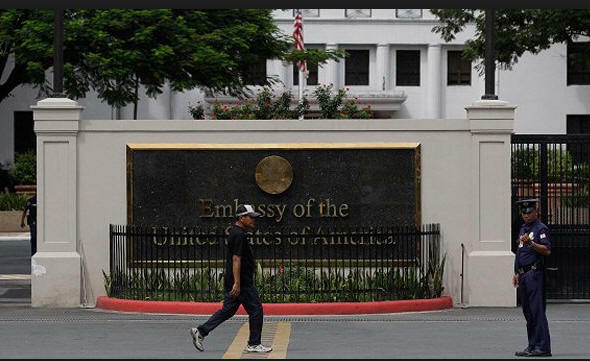 Datalink in partnership with Kenwood USA was contracted by the U.S. Department of State to develop a GPS tracking system for P25 radios to track and alert Embassy personnel when travelling outside of the Embassies. 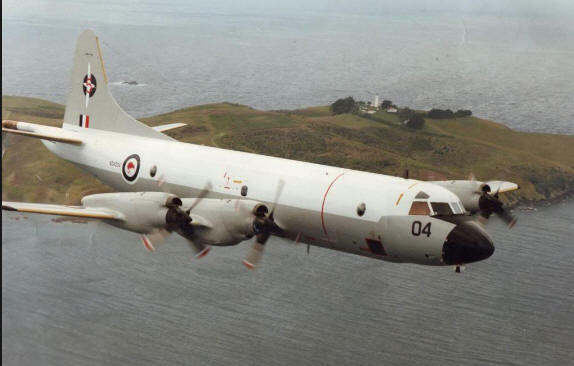 The Royal New Zealand Air Force installed Datalink's i50 MobiHUBs in their Orion P3 long range marine patrol aircraft. GPS tracking data is transmitted in almost real time over Iridium Satellites to a DataGate hub operated by the N.Z. Air Force. Datalink was asked to develop an automated link between the computers controlling the Robots and the service technicians, whereby the fault code created by the Robot was interpreted by a special version of DataGate to assign a specific Technician, and to route the dispatch command to the LMR Plant Network for re-transmission to a Technician's portable radio in seconds. 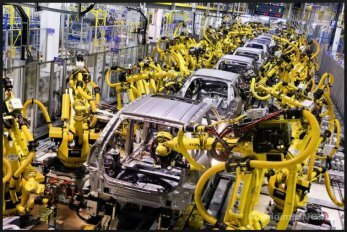 This technology was also delivered to a Michelin Auto-Production Tire Plant.